It could be your wedding day, your birthday or even one of those days at work where you just have to step out and look stylish but it will all depend on your hair. 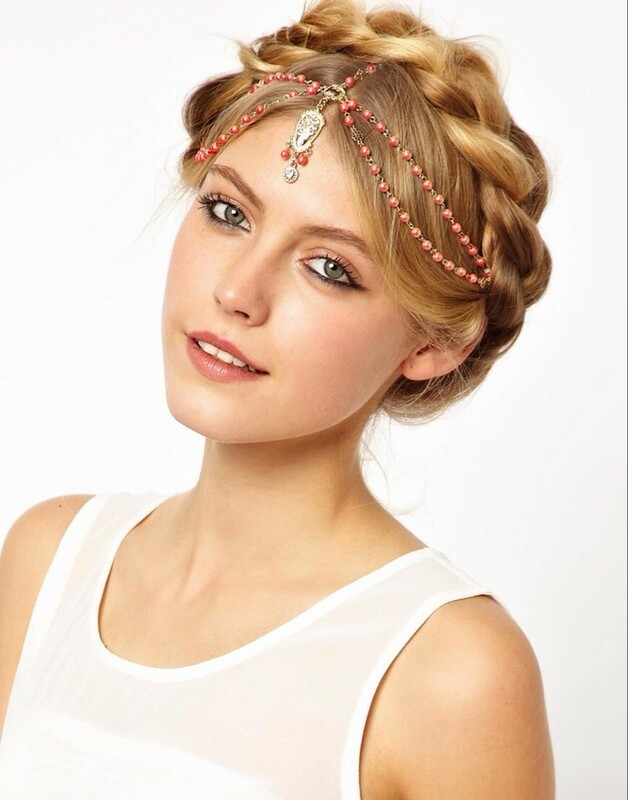 Forget about the old hair bands and tiaras - unless they are diamond encrusted heirlooms - and seek out the stylish hair care accessories from Pauls Hair & Beauty World. Bobbles, rubber bands and headbands do not have to be utility or boring. There is always going to be a time when you have to tie your hair back so why not strike a light with neon hair bobbles. These come in a pack of 14 in a colour range of orange, pink, green and yellow. If you are looking for a more practical colour there are a large range of bobbles in plain, black, white, brown and assorted colours. A hair pin is something that every woman loses regularly and can never find when she needs them. Buy a job lot of 28 black jumbo bobby pins that have a very smooth finish and will not tear away at your hair. The colour can be matched with a bun ring as well as a hair piece and hair spray. Mini bobby pins in packets of 60 will fill that need when you have to support your hair in an invisible way. If you need that extra support buy a 100 pack of smooth finish hairpins that will last longer than you can lose them. Use these when you are fitting and fixing your hair around a bun shaper. We offer a medium sized bun shaper that will fit most hair thicknesses and average length. At 121 cm diameter it will look classy and neat. Hold it all in place with Schwatzkopf Silhouette Super Hold hair spray in a 750ml size. This will hold in any hair, real or synthetic without any stickiness.